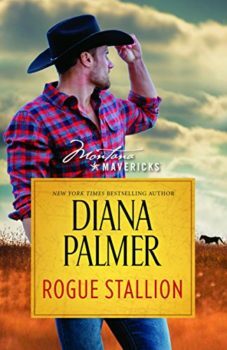 Revisit the magic of the Montana Mavericks with New York Times bestselling author Diana Palmer’s classic Rogue Stallion! Deputy Sheriff Sterling McCallum gives Jessica Larson a stern warning—he doesn’t want any woman in his life, let alone someone like her. The brooding rogue cop has a stone in place of a heart and a past as mysterious as the case that brings them together. But this time Jessica finds that, despite herself, she can’t back off Sterling. 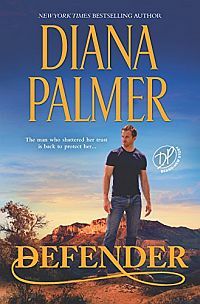 Something compels the social worker to stand her ground and brave the emotions this fascinating man arouses within her. But when their darkest secrets and deepest desires come to the surface, can Jessica and Sterling brave these earth-shattering revelations? Originally published August 1994 and numerous reissues in mass market paperback by Silhouette.